Are you due for a Department of Transportation (DOT) physical? If so, skip the wait for an appointment at a primary care office and stop by STAT MED Urgent Care. Our network of physician-led urgent care centers offers DOT physicals (call to schedule) and serves Moraga, Orinda, Livermore, Concord, Lafayette, Pleasant Hill, Walnut Creek, and other communities throughout Northern California. We are open every single day, so you can visit us when it’s convenient for your busy schedule. If you plan on visiting STAT MED Urgent Care for a DOT physical, be sure to bring a list of any medications you are taking, as well as any glasses or hearing aids you use. You can be assured that you will be seen by an experienced medical practitioner who can address any concerns you may have and help ensure you’re ready for the road ahead. 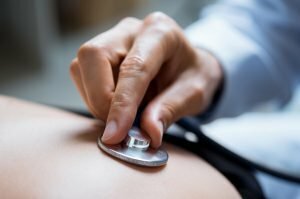 Do you have questions about our DOT physicals? We have answers. 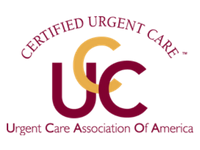 Contact STAT Med Urgent Care in San Francisco’s East Bay area today to learn more about our wellness services and schedule an appointment. For your urgent care needs, we are in network with most major health insurance providers and offer a convenient online check-in system to expedite your visit with us.